Every month we update the Leafly List in an effort to answer a question we hear all the time: “Can you recommend a great dispensary near me?” The list is a snapshot of the most talked-about medical cannabis dispensaries and retail locations in 10 major cannabis markets across North America. The top locations are determined using an indexing system that ranks locations across a variety of customer engagement metrics like reviews of each location’s quality, service, and atmosphere. 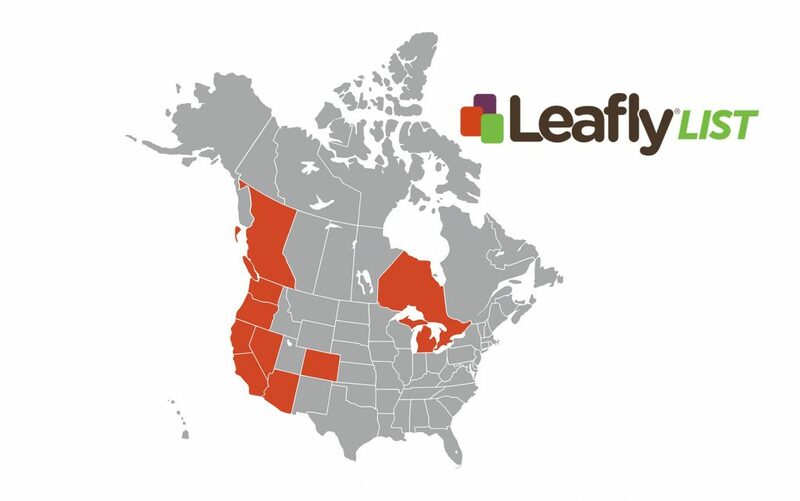 Click on your state or territory below to find the most relevant Leafly List for you. Remember, if you don’t see your favorite dispensary on the list, make sure you follow, rate, and review your favorite cannabis locations to let the world know where you find your favorite cannabis.